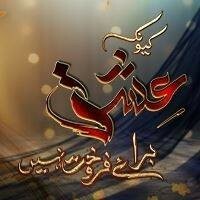 Kyun ke Ishq Baraye Farokht Nahin is a new most awaited drama serial. The drama Kyun ke Ishq Baraye Farokht Nahin is going to on air on A Plus. The drama story is about those people who use black magic to fulfill their desires. 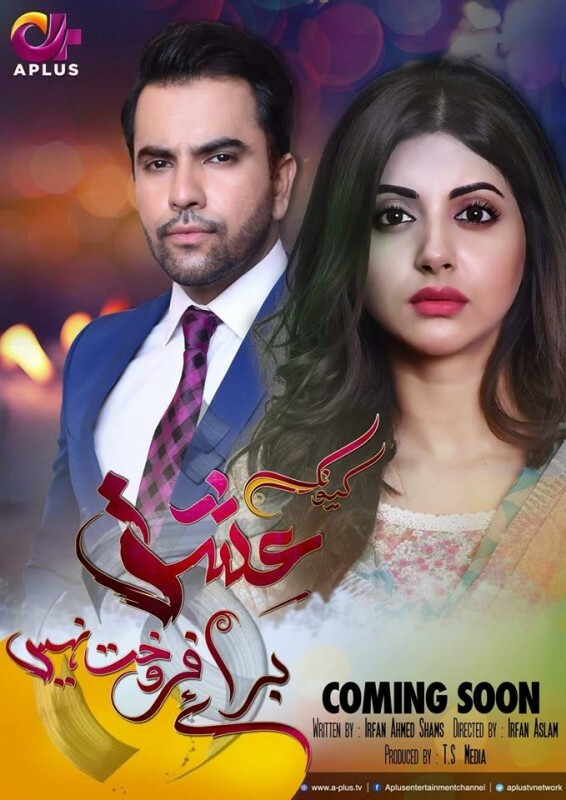 The famous Junaid Khan, Momal Khalid, Shehroz Sabzwari and Ghana Ali are playing a leading role in this drama. 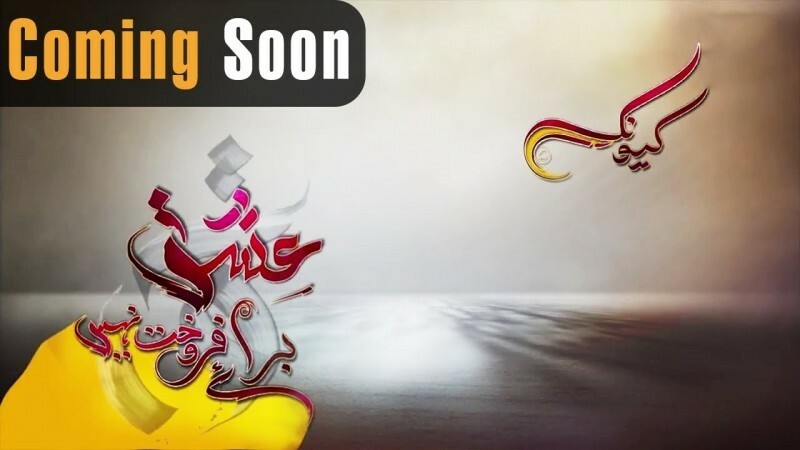 Stay tuned with us for more updates, timing, and schedule of the drama Kyun ke Ishq Baraye Farokht Nahin.